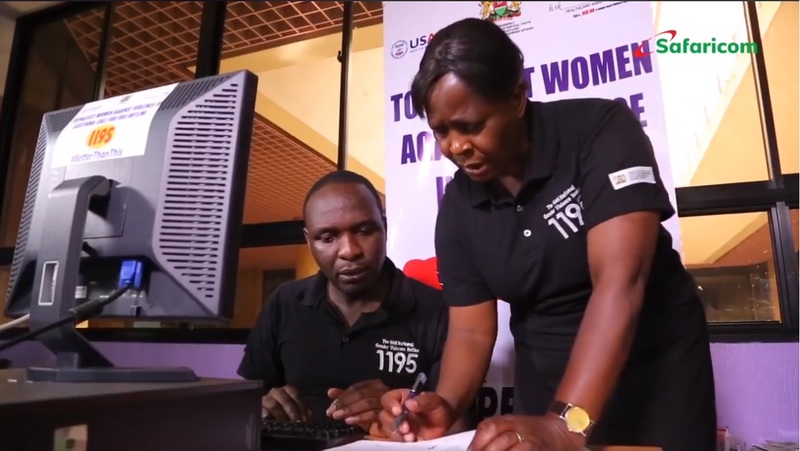 A 24-hour toll-free, anonymous hotline is responding to sexual and gender-based violence in Kenya. The 1195 hotline is operated with support from various telecom companies, including Safaricom, a commitment maker in support of Every Woman Every Child. The goal of the SGBV hotline and the call-center is to involve community members and survivors in the fight against sexual violence, FGM and other forms of violence committed against women and children, by ensuring early reporting of all the cases within the recommended 72-hour window period. The hotline also aims to ensure that all other forms of violence are ended by bringing in a platform that will enable community members to speak freely about the issues affecting them. Help spread the word. You can save a life. #16DaysOfActivism2017 #Twaweza #EWECisME.